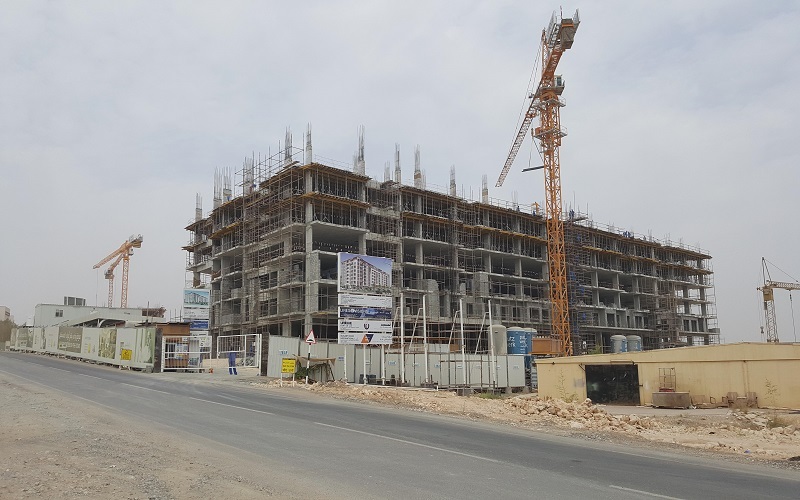 The Links, the flagship development of the Badr Group at Muscat Hills has reached an important milestone with the completion of its sixth floor slab. Exactly on schedule, this iconic building is likely to be the first to be completed at The Boulevard, Muscat Hills’ exciting new pedestrianized retail and leisure zone. 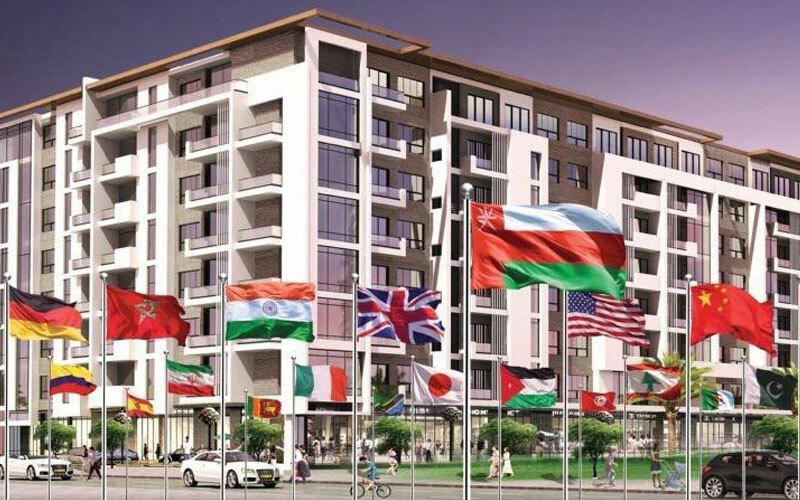 The Links provides 280 luxury apartments which have been sold to over 24 Nationalities, granting the new owners residential rights under the Integrated Tourism Complex (ITC) status. 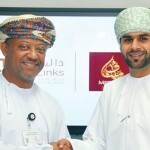 MUSCAT - Bank Muscat, the flagship financial services provider in the sultanate, and Badr Development Company signed a memorandum of understanding (MoU) to provide attractive Baituna home finance for Badr al Hamra project in Qurm. Meethaq, the pioneer of Islamic banking in Oman from Bank Muscat, and Badr Qurum company signed a memorandum of understanding (MoU) to provide attractive Meethaq home finance for The Links project in Muscat Hills which is expected to be completed by September 2017. 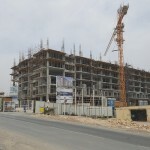 The property market in Oman is truly booming. Buyers’ confidence in the real estate market in Oman can be gauged through one quick glance at the list of people who have bought property at The Links, Muscat Hills. 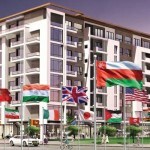 The modish apartment complex has buyers comprising of 26 different nationalities. The freehold ownership property managed by Savills offers a modern lifestyle with the most premium amenities.